property | Selling Sitting Tenants? The Bank of England said today that it had finally hit the target for inflation that was set at 2% per annum. The news was welcomed by the government and business leaders who are keen to see the recovery continue so that Britain can get back on its feet again. The news will also be welcomed by homeowners that are worried about interest rates going up. The low inflation rate means that the Bank of England is less likely to pit interest rates up in the short term. This is most welcome, recent figures suggest that half of all mortgage holders would face financial difficulty if the rates started to increase. This is a real concern amongst financial experts who point out that the base rate is at a record low and that borrowers should seriously consider theat the rates will be going up over the next couple of years. 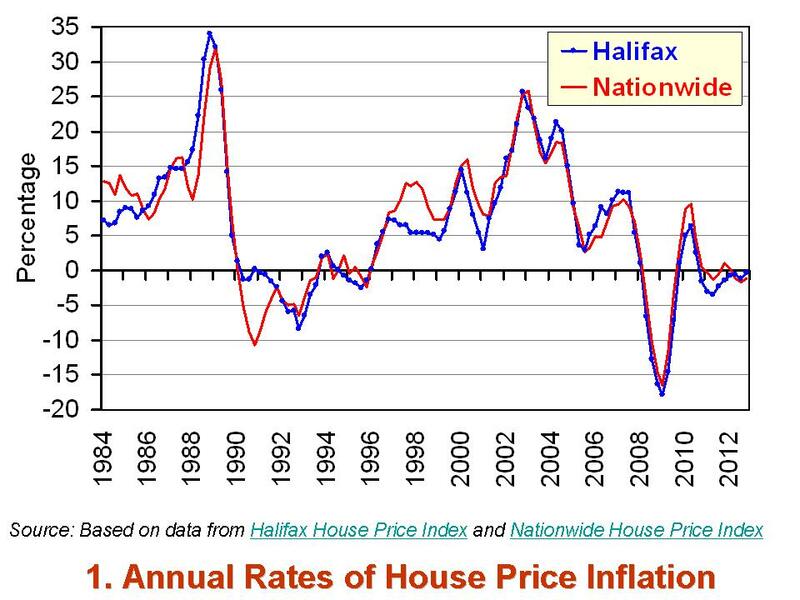 Most homeowners will also welcome the fact that the housing market is likely to increase further in 2014. 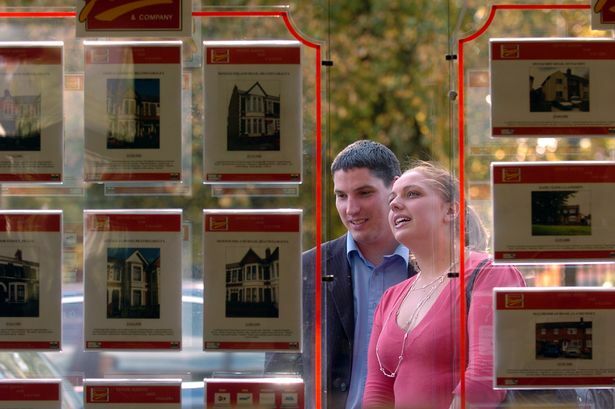 Prices rose an average of 8% across the UK last year and further increases are expected in 2014. At last it is good to see that things are on the move again and that we may at last have some growth.